Over 100 Million ulcers worldwide, dozens of Million wounds are very hard to heal, including Pressure Ulcers, Diabetic Foot Ulcers, Venous Leg Ulcers, etc. Many chronic wounds last for months and years, many others never get cured despite all treatments. Ulcers cause death, amputations, agony and consume tremendous medical resources. 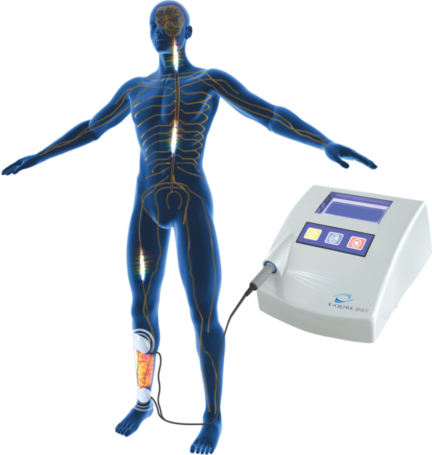 The leading institutions and committees advise that Electrical Stimulation is the most effective and proven technology for recalcitrant wound healing. 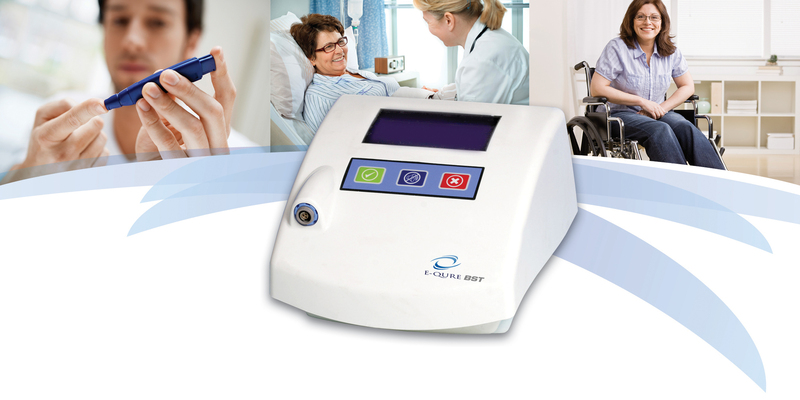 Electric Quick Ulcer Remedy (E-QURE) BST electrical stimulation treatment is proven to be the most effective solution for quick, painless and friendly healing of ulcers.